8/6 (Saturday) Encapsulated Emcard with QR code that you can watch live video on Shibuya cyclone. 【What is Emcard】※The download deadline is half a year from the first access. It is a card that you can enjoy music, images etc with one smartphone. 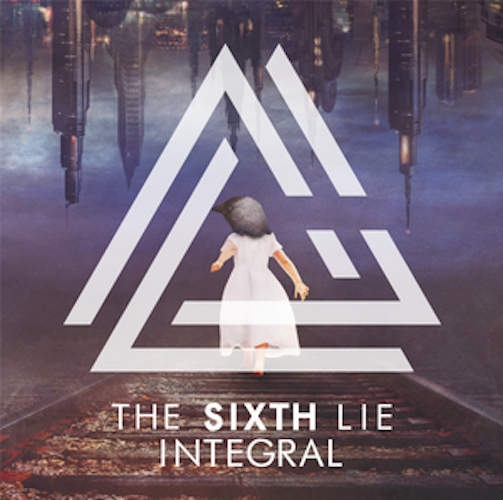 In this album "INTEGRAL", you can see the live image at 8/6 (Sat) Shibuya cyclone.